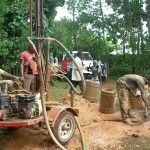 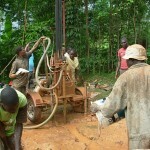 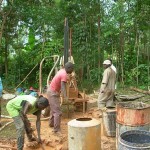 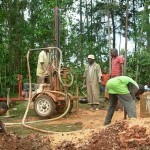 Update: Jan 05, 2010: This well is complete. 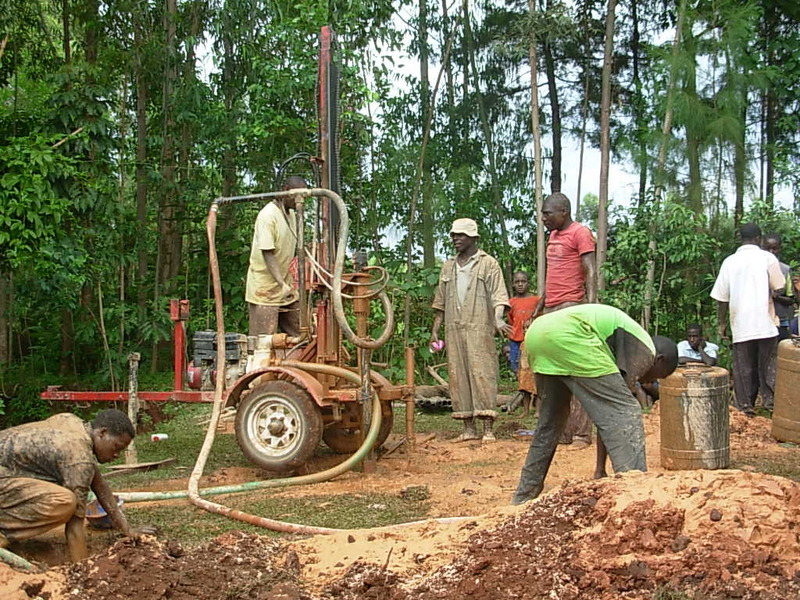 The drilling failed twice as the crew encountered hard rock. 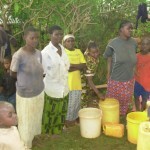 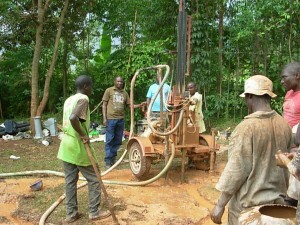 On the third attempt they were able to break through and reach deep enough for clean, safe water. 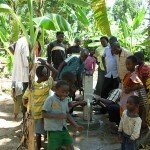 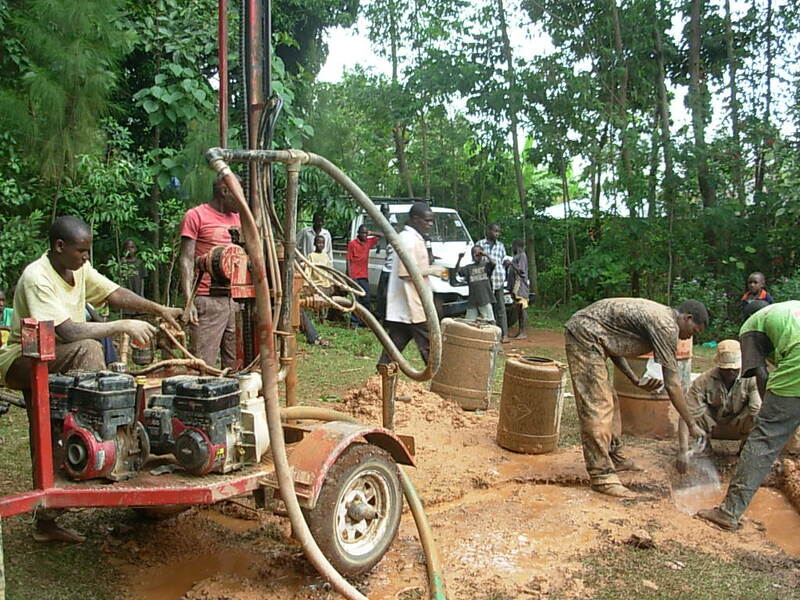 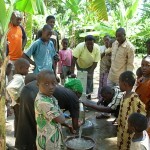 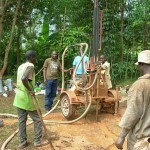 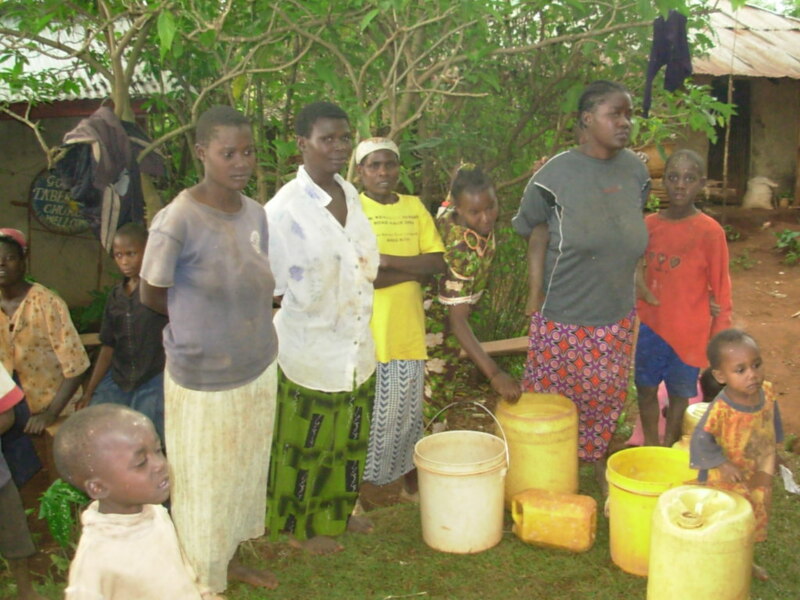 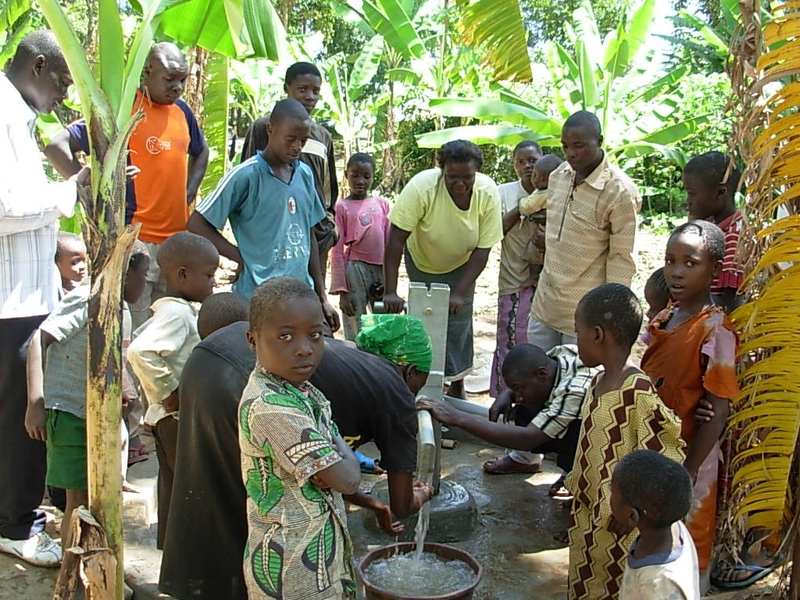 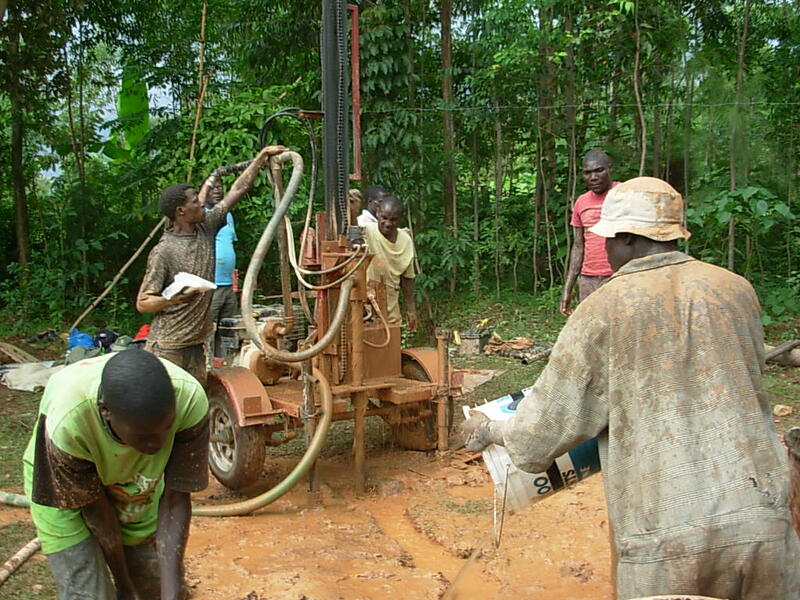 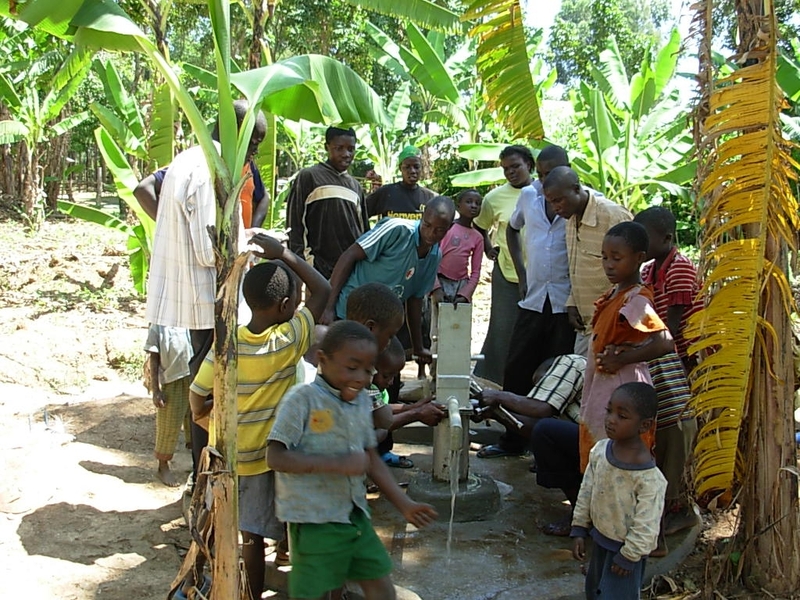 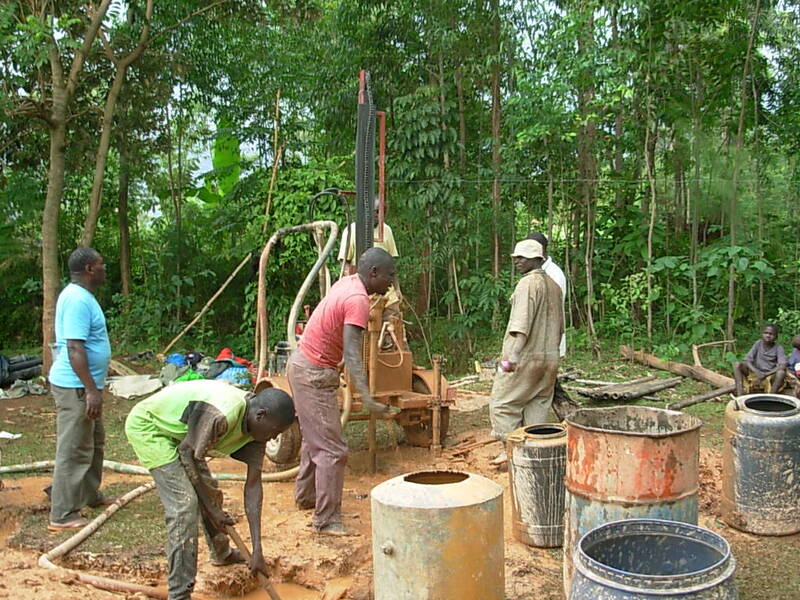 An Afri-dev hand-pump was installed and water flow was measured at 40 liters/min. 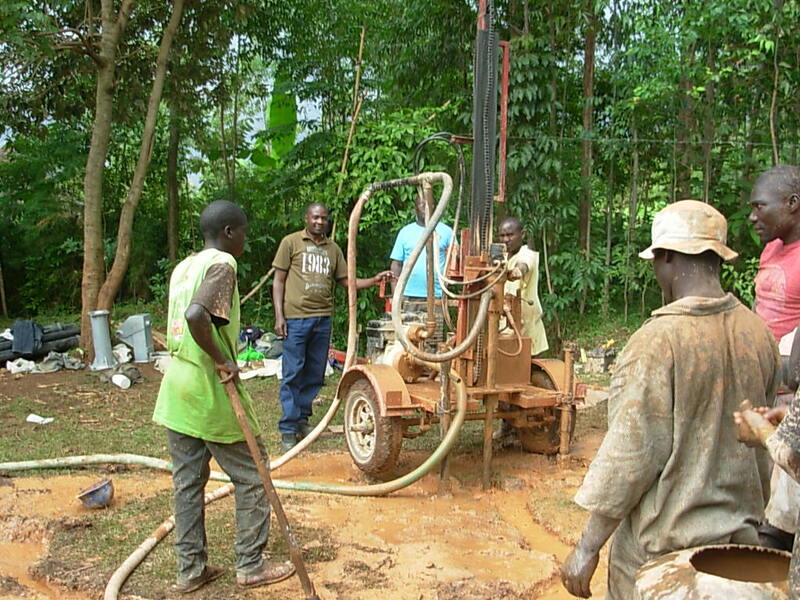 Today a water committee of 5 men and 7 women oversee the new well, making sure it will serve this community for many years to come.